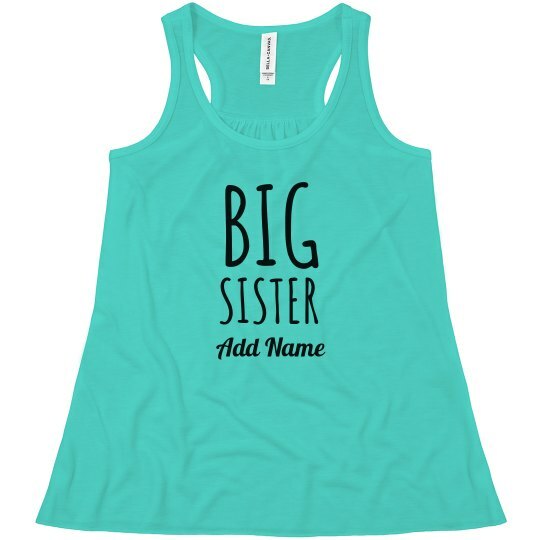 Get ready for the reveal party by picking up your little one a big sister tank! You can customize the shirt and add her name to make it one of a kind. Get one today and snag a few if you have more than one future big sisters in the family.